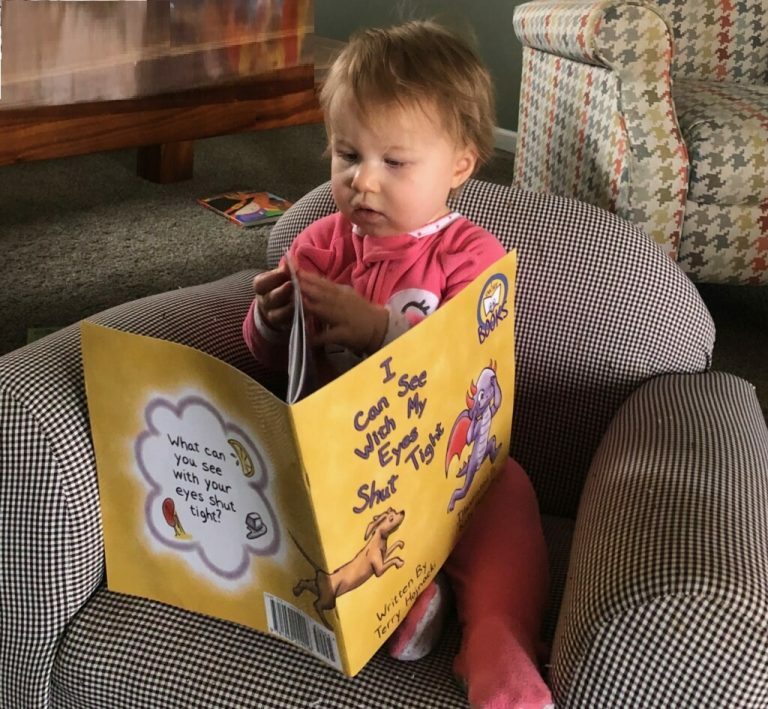 You're never too young to enjoy a good book! 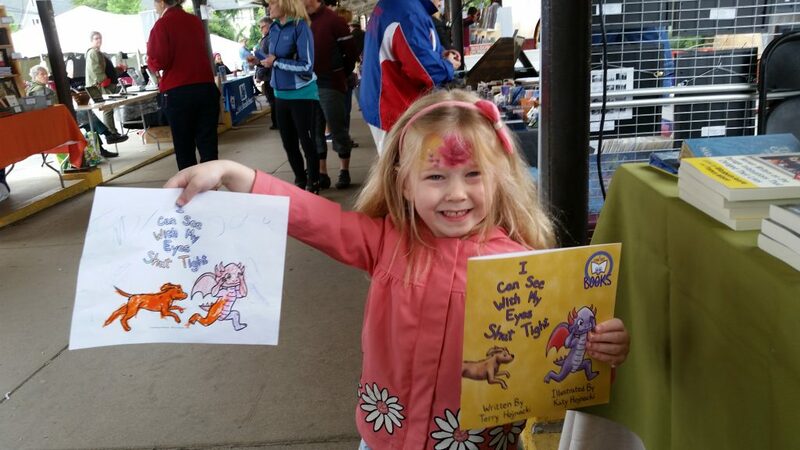 Thank you to this little one's Mommy for sharing such an adorable picture! This little fan insisted on giving me her coloring page. I gave her two new ones to color for Mommy and Daddy. Thanks, Dad, for letting me take this picture of your young artist. is a children's concept book encouraging readers to use their imagination while exploring all their senses. 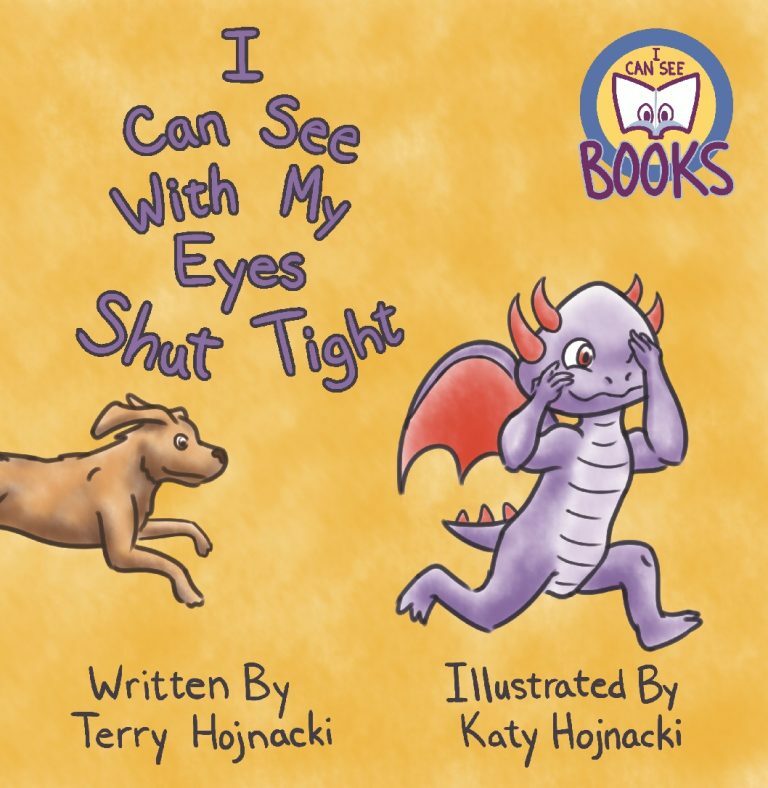 This book can also be used to teach an understanding of what it might be like if you didn't have one of your senses. What if you couldn't see? How can your other senses help create pictures just for you?